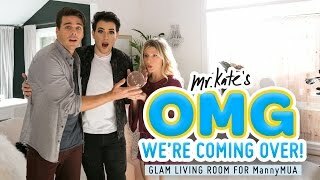 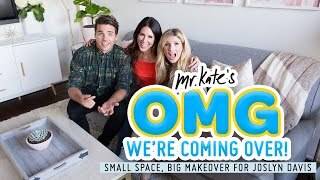 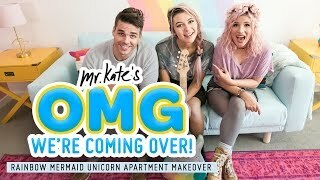 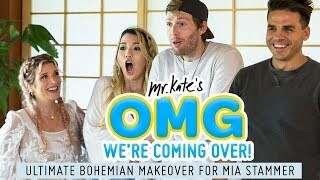 Join me, Mr. Kate, as I take you on a journey through life, style, interior design, and DIY! 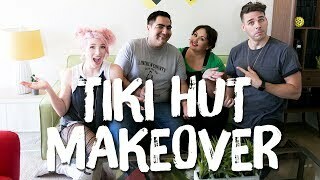 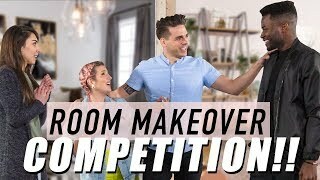 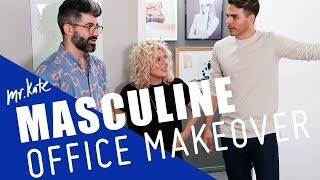 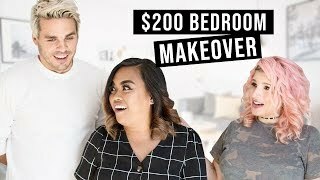 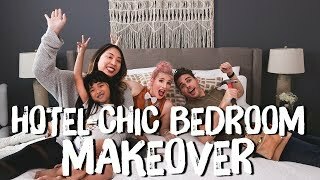 Design Vs. Design — Room Makeover Competition! 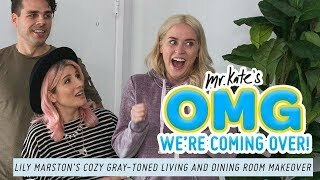 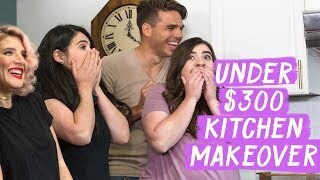 50 Shades of Gray Living & Dining Room Makeover for CloeCouture!